Remove iPhone duplicate contacts with Mergix. Mergix for iPhone is a Free Web App and service that can merge contacts, remove duplicates and clean up junk. 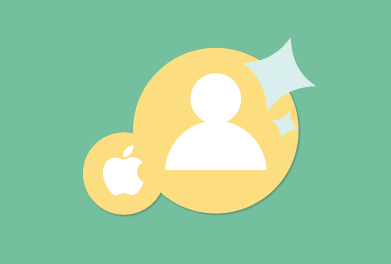 Getting duplicates due to synchronization, iCloud enabled, issues with Exchange, Gmail or iTunes problems? 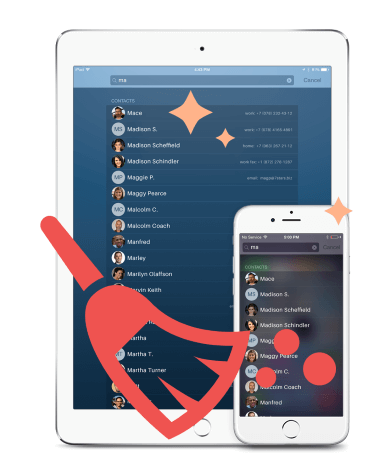 If you love your iPhone or iPad get Mergix and keep your contacts free of duplicates. Don't know how to remove duplicate contacts on your iPhone? Using Mergix you can delete iPhone Contacts duplicates in few simple steps. Remove duplicates on your iPhone 5, iPhone 6, iPhone 7. Keep your iPhone and iPad Address books organized even with multiple connected accounts. Save time with premium automatic actions or use manual steps with auto-suggestions for the best results.